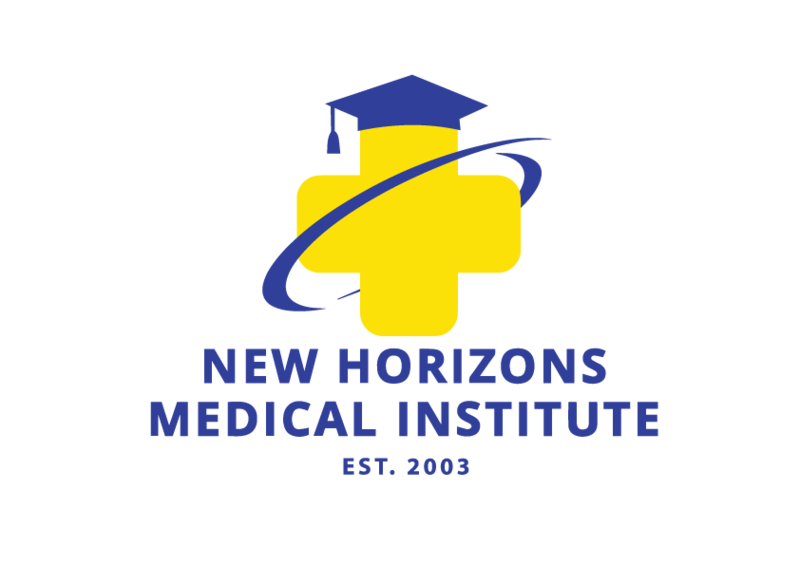 New Horizons Medical Institute Security Program has been appointed to enhance the safety of both the students and the employees of New Horizons Medical Institute (or the “School”). NHMI Security Program at all campuses is the Director of NHMIs. All reports of criminal offenses should be made to a member of NHMI Security Program. NHMI Security Program keeps track of all campus crime reports so that statistics can be made available to all students, prospective students, and employees as of October 1st of each year. The report ‘will be submitted to the Department of Education on an annual basis. The campus crime statistics will cover the three most recently completed calendar years. Current information is also contained in NHMI’s Catalog. Below lists the current campus policies of New Horizons Medical Institute as they relate to campus security. All students and employees are encouraged to report crimes, suspicious activities, injuries or other security problems to the proper authorities at NHMI does not have its own police department. The local police department is authorized by New Horizons Medical Institute to prevent, investigate, and report any violations of state or Federal Law and/or School regulations on campus. Student behavior that violates state or federal law and/or School regulations may also be investigated and reported by authorized staff of NHMI. Any student, faculty member, or employee of NHMI, should directly report any potential criminal act or other emergency to a member of NHMI Security Program, or if a member is not in the immediate vicinity, to any staff member of NHMI, who shall immediately, notify a member of NHMI Security Program. Callers should dial 770.447.0722 for immediate assistance. Upon receipt of the call, police officers are dispatched to the location if necessary, an investigation is conducted, and appropriate action is taken. The 911 emergency number should be called FIRST for any and all life threatening emergencies. Do not disturb any crime/scene so as to preserve any physical evidence that may exist.